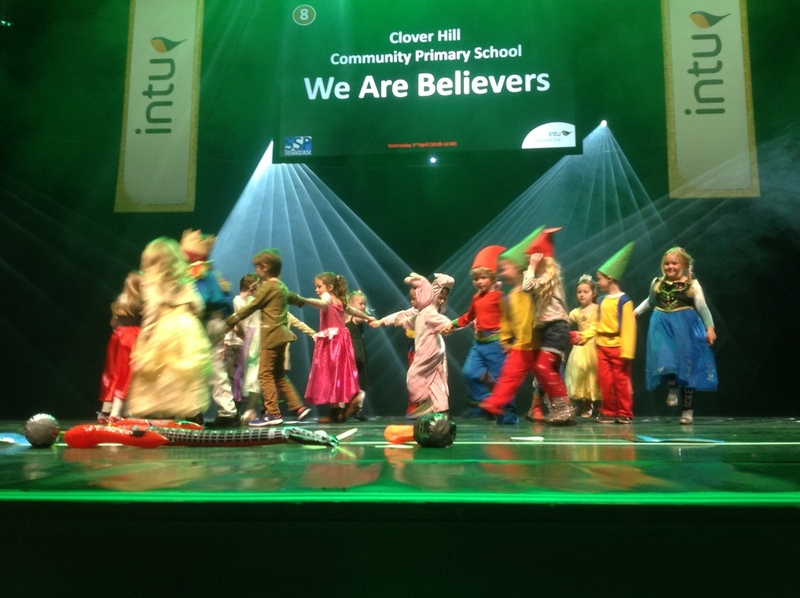 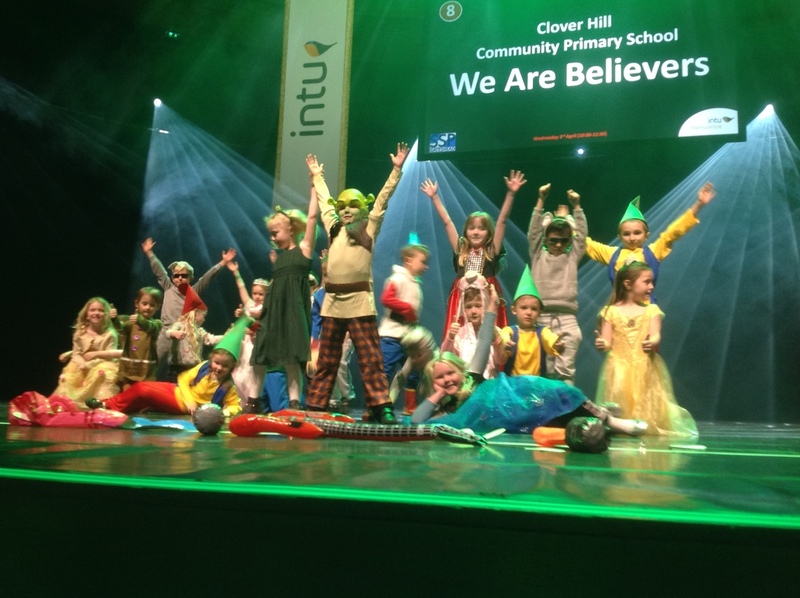 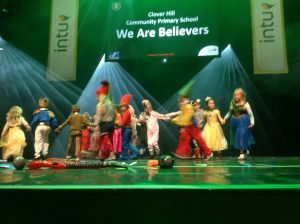 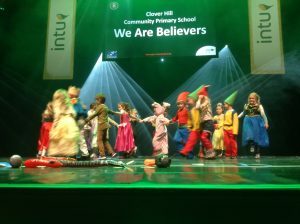 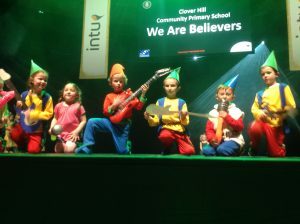 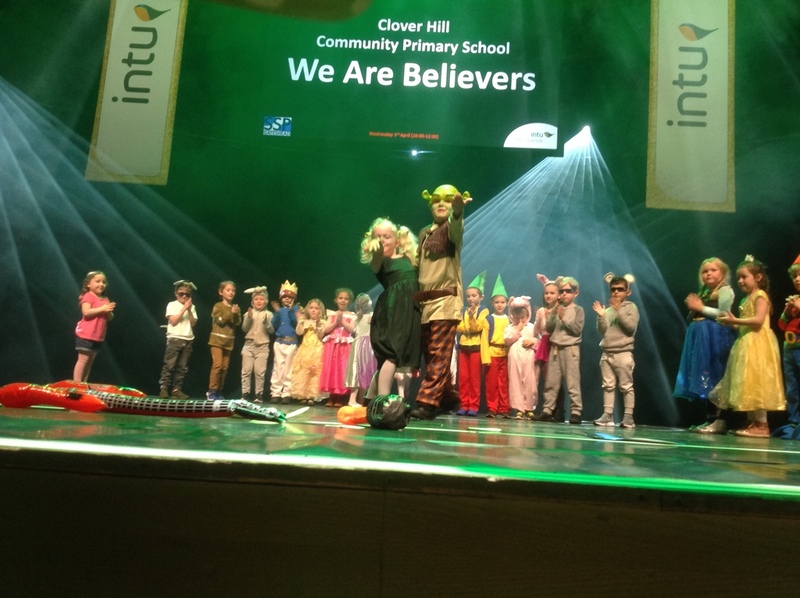 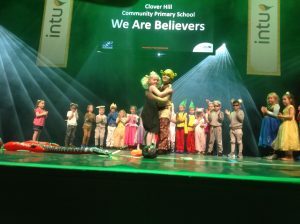 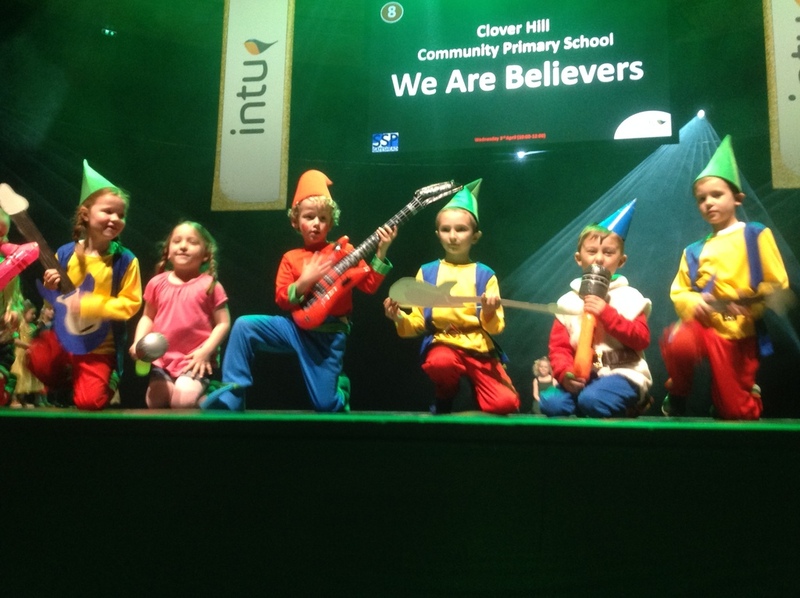 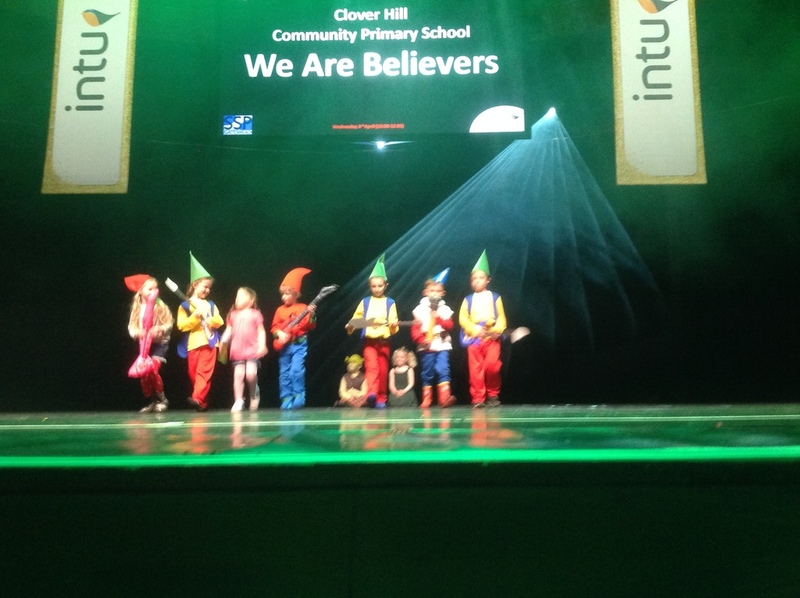 They did an absolutely amazing performance and were a credit to Clover Hill. 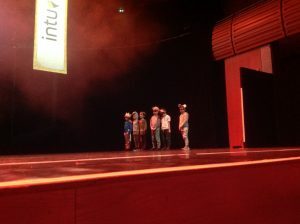 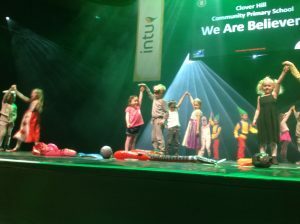 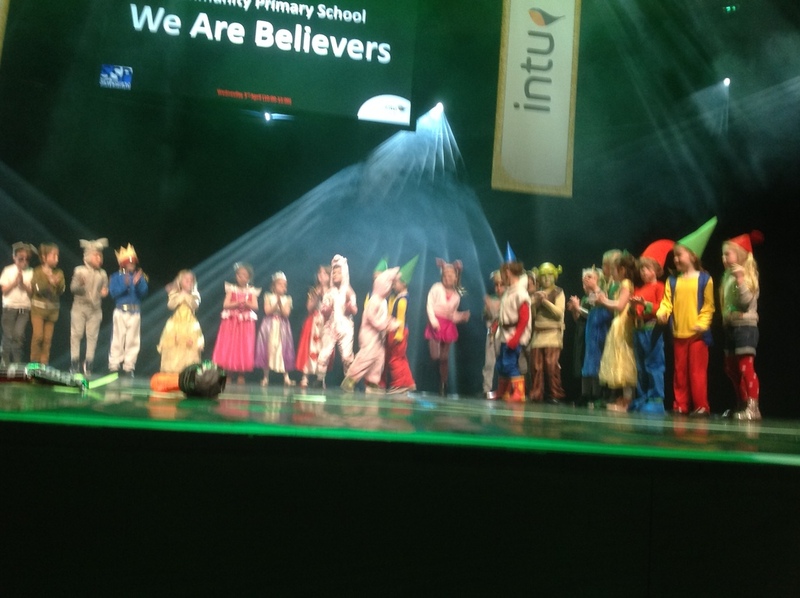 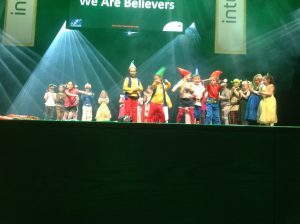 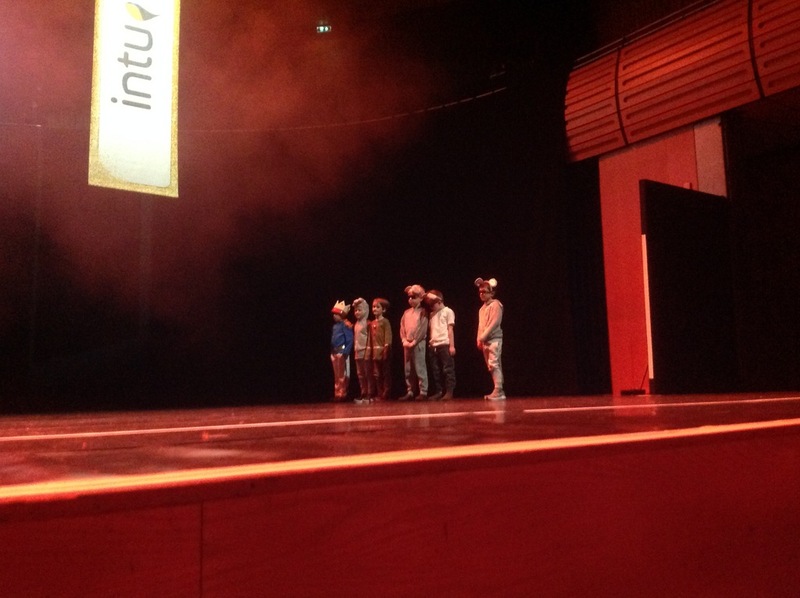 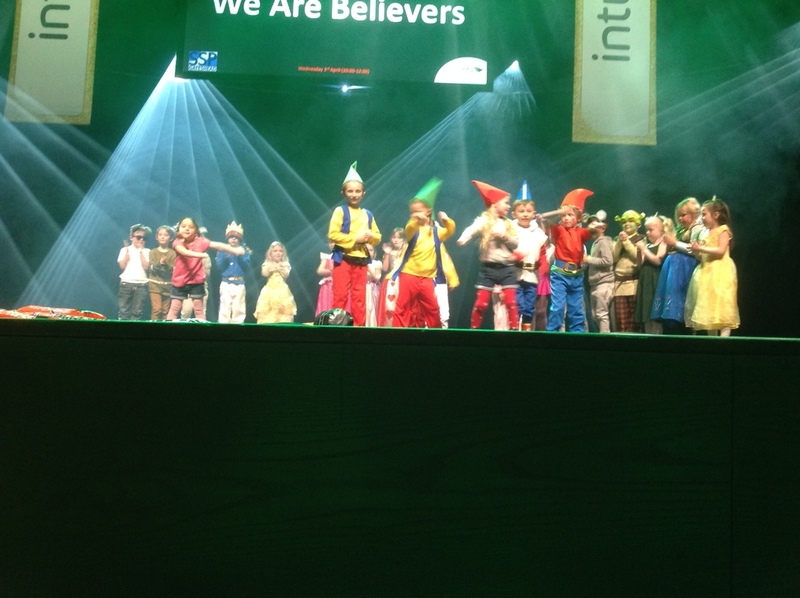 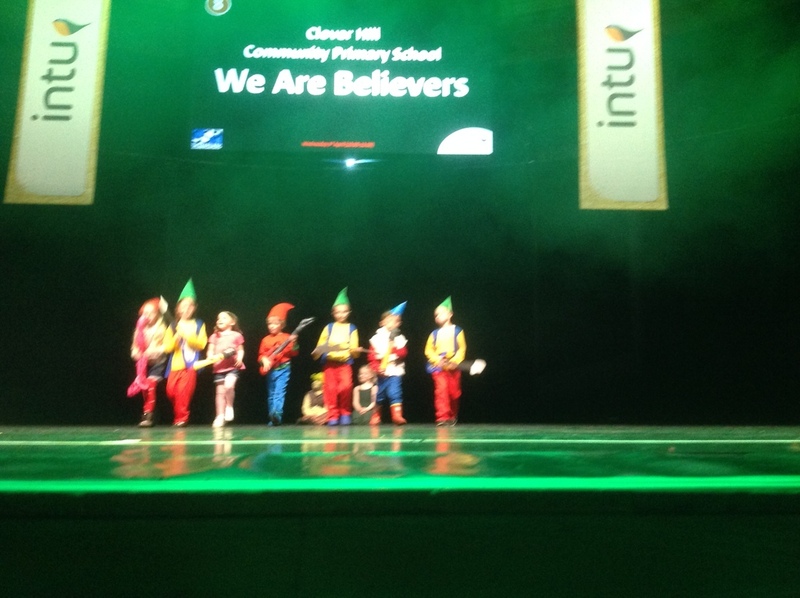 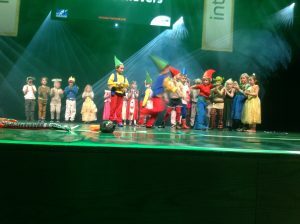 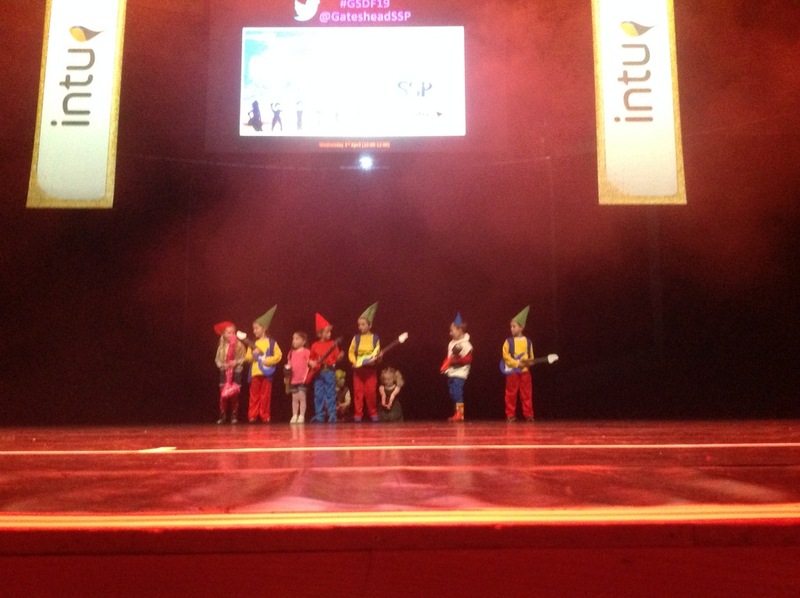 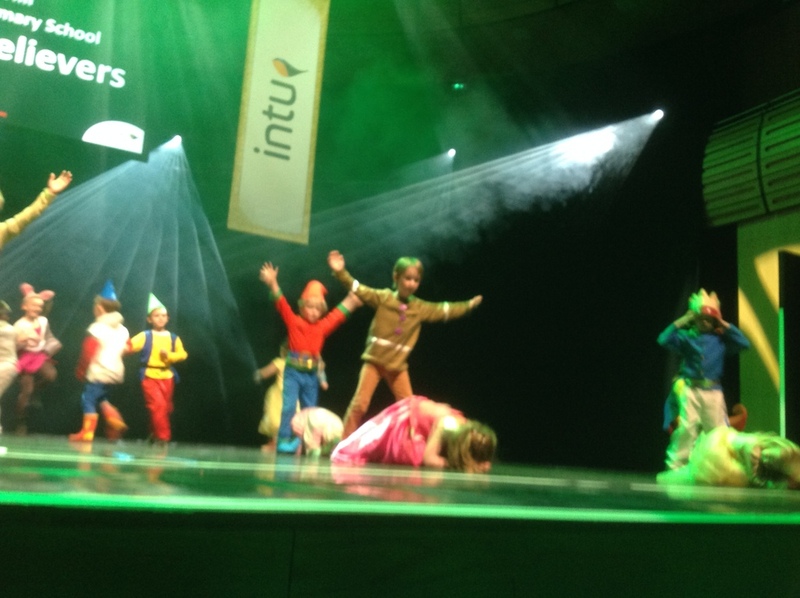 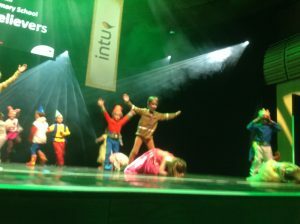 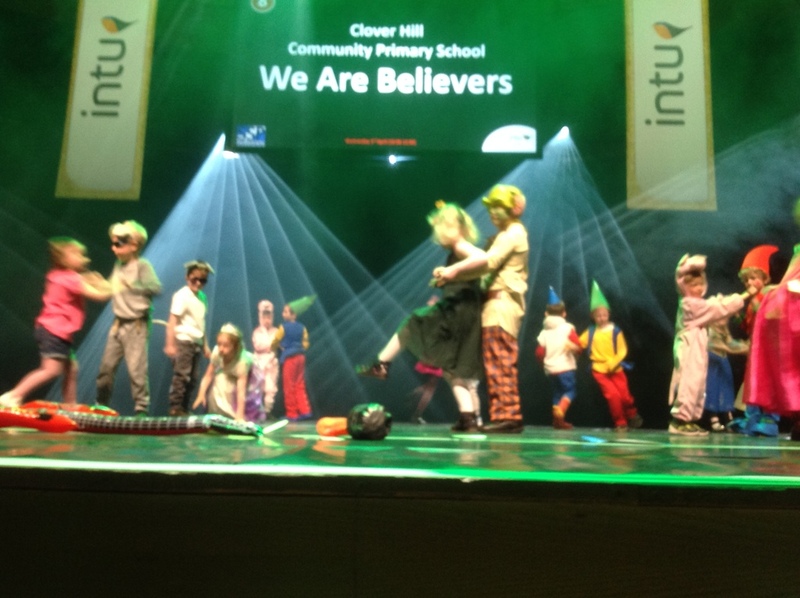 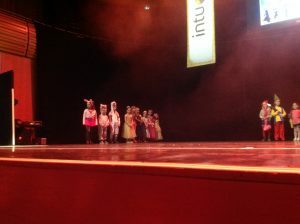 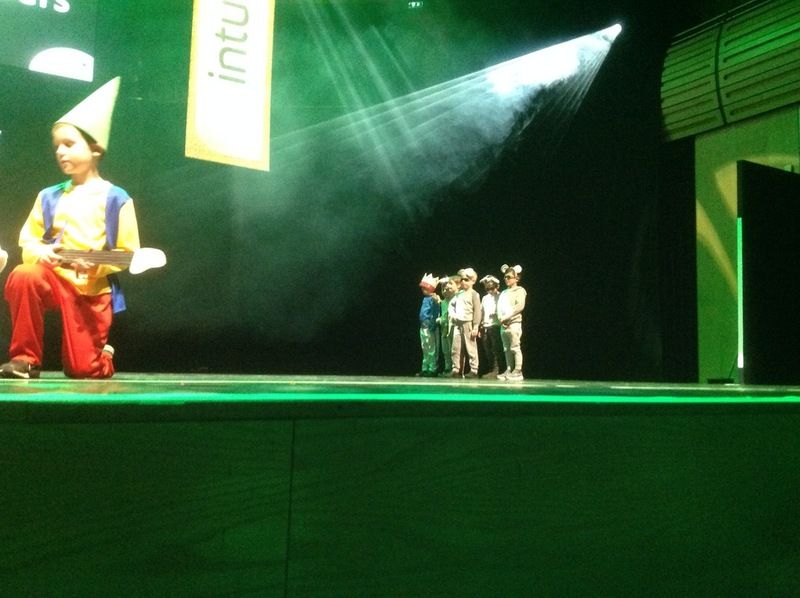 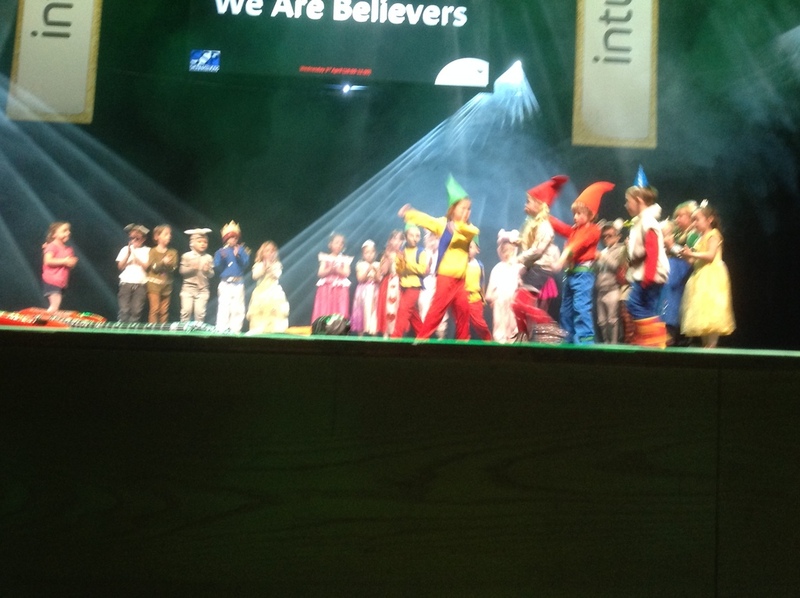 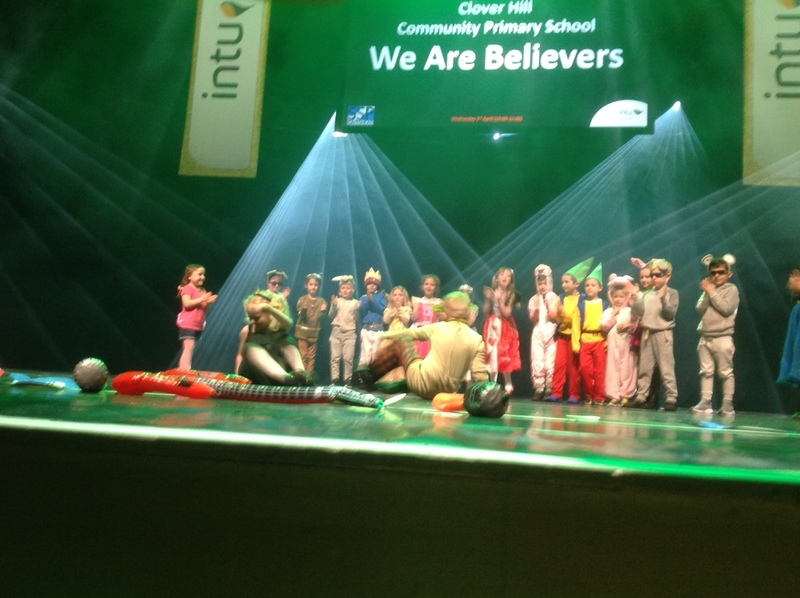 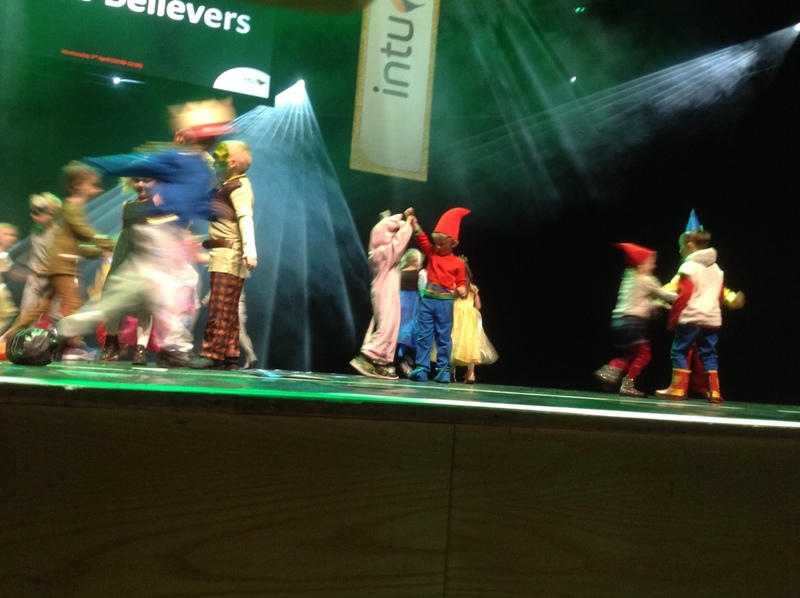 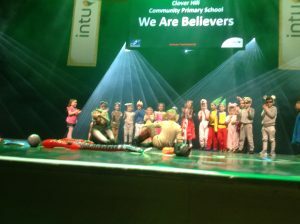 Staff were so proud of their amazing moves and fantastic attitudes and bravery performing on such a big stage. 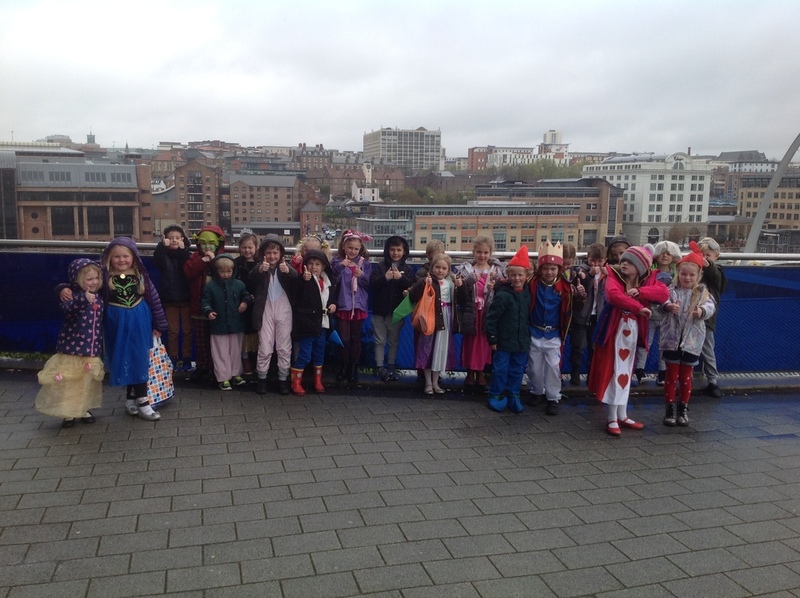 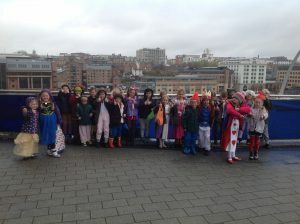 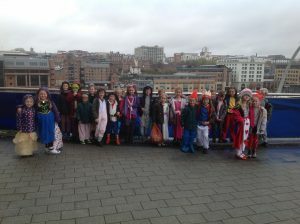 A huge thank you to parents and grandparents for supplying the amazing costumes and coming along to support!